The Internet saves UK consumers a total of almost £21.5 billion – equivalent to £780 for every British family per year – according to a new survey by the Internet Association. This significant contribution for UK families is found by adding together money UK households save through online shopping prices, internet banking, price comparison websites, and working from home online. The third big source of savings is internet-enabled working from home – which saves around £10 billion a year. Official figures from the Office for National Statistics show that 76 percent of employed adults used a computer to work in 2018. Of these, 14 per cent work from home every day and 18 per cent work from home at least one day a week. Adjusting for holidays and average sickness rates, UK workers used internet technology such as email, video-conferencing and “Cloud” services to work nearly 700 million days from home in 2018. The internet saves families money by making banking and food shopping less time consuming – a time saving worth more than £10 billion a year. 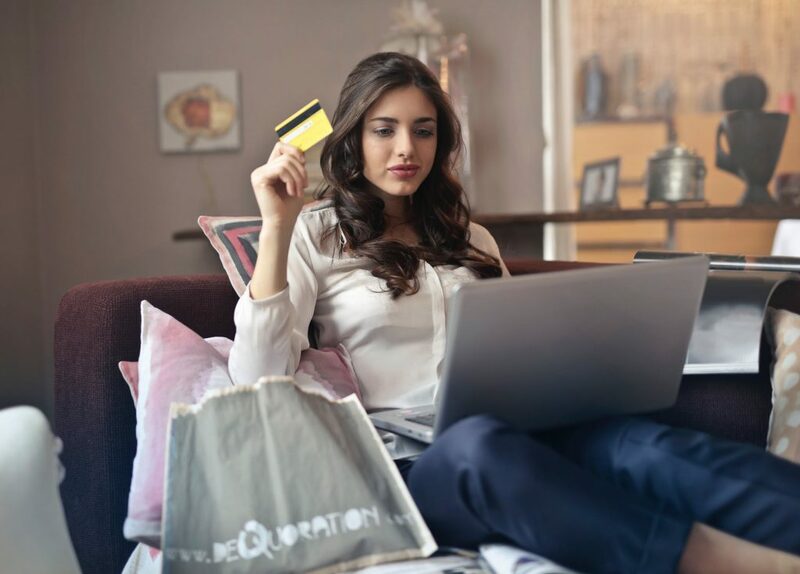 A 2018 survey by a leading European retailer revealed the average UK adult estimates that internet banking saves them around 21 minutes each week, while online food shopping saves a further 23 minutes a week. This adds up to more than 2 billion hours a year. The value of this time saving is more than £10 billion a year.